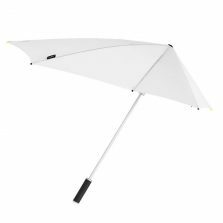 Due to it’s clever design, this aerodynamic compact windproof umbrella automatically finds the best – and most comfortable – wind position. No gust of wind will turn this umbrella inside out! Why not scroll down & see more for yourself? 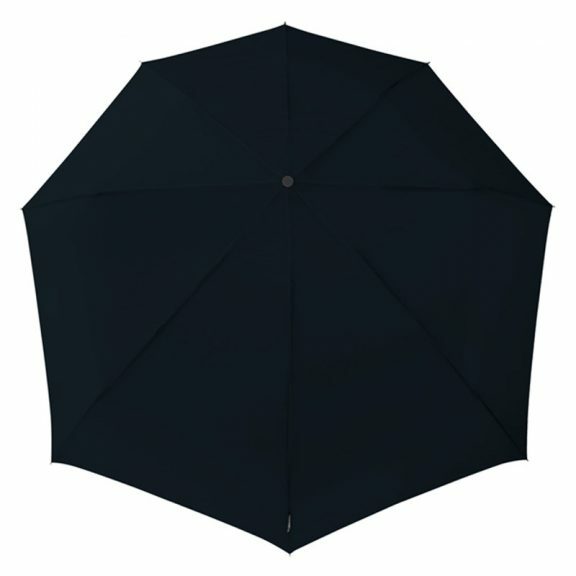 Here we have the black Stormfighter compact windproof umbrella. This is a telescopic, folding windproof umbrella in the distinctive shape of a stealth fighter or stealth bomber. Tested in wind tunnels at wind speeds over 80 kilometres per hour (50 miles per hour). 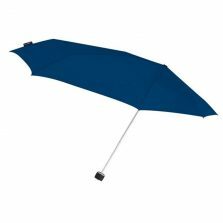 This is easily the most wind resistant compact umbrella in our range! This stylish black ‘stealth fighter’ compact windproof umbrella is made with a 3 section aluminium shaft, fibreglass / aluminium frame and a rubber coated black handle. 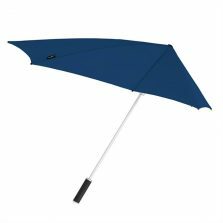 As well as this, you can keep this folding stealth bomber umbrella stowed away in your glove compartment, brief case or bag ready for a bad weather emergency. The perfect visibility and strong windproof frame all contribute to sustainability and ease of use. 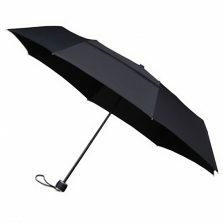 Suitable for all weather conditions! 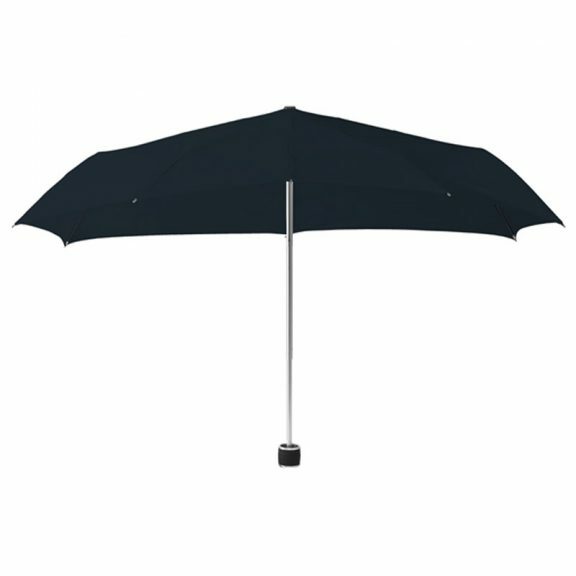 Functionality, quality and style from this amazing storm proof black folding umbrella. Not the umbrella for you? Check out the rest of our windproof umbrellas! A quality product at a fair price. It ‘does what it says on the tin’!